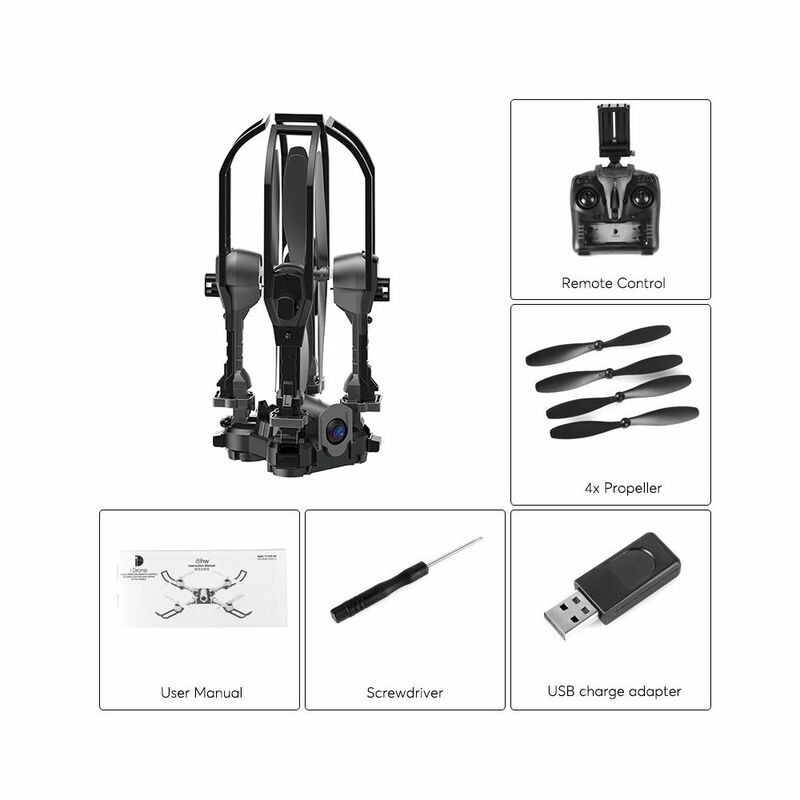 The iDrone i5 camera drone comes packed full of features including altitude hold, headless mode, waypoints follow, FPV app, camera, and 6 Axis Gyro. 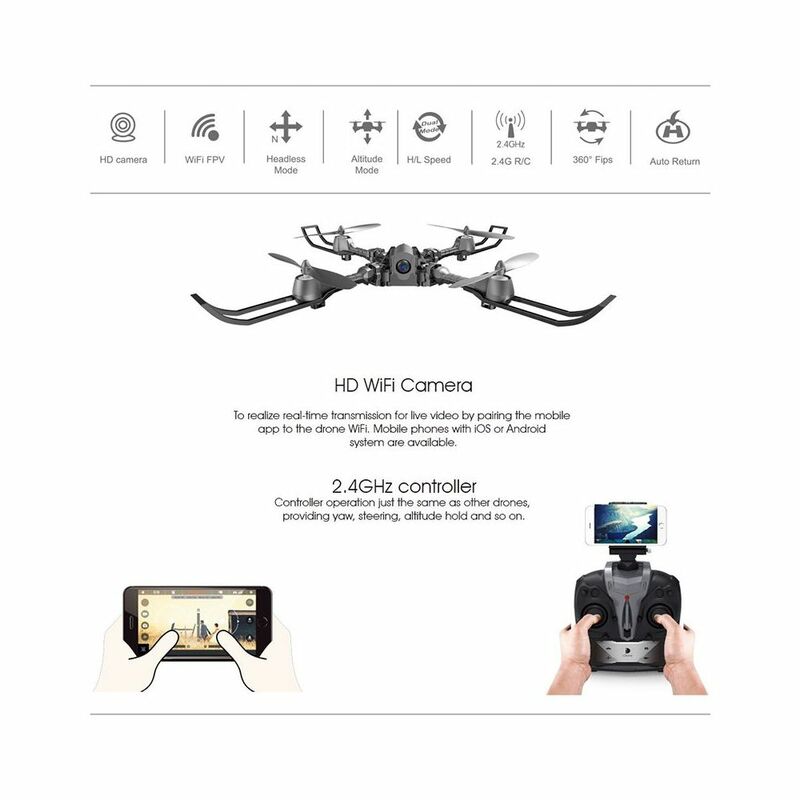 By buying this product you can collect up to 121 loyalty points. 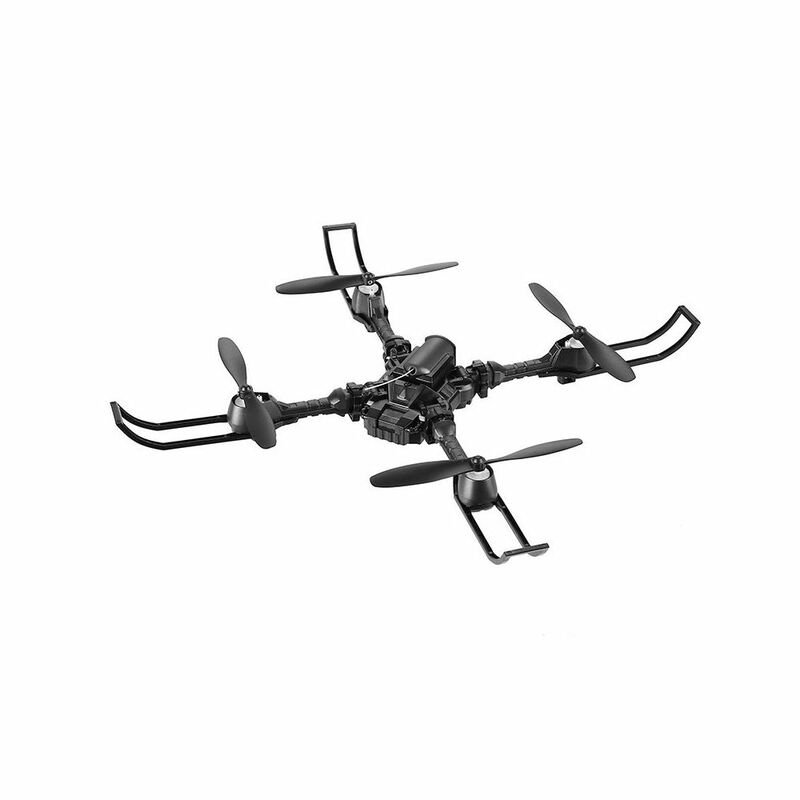 Your cart will total 121 points that can be converted into a voucher of R18. 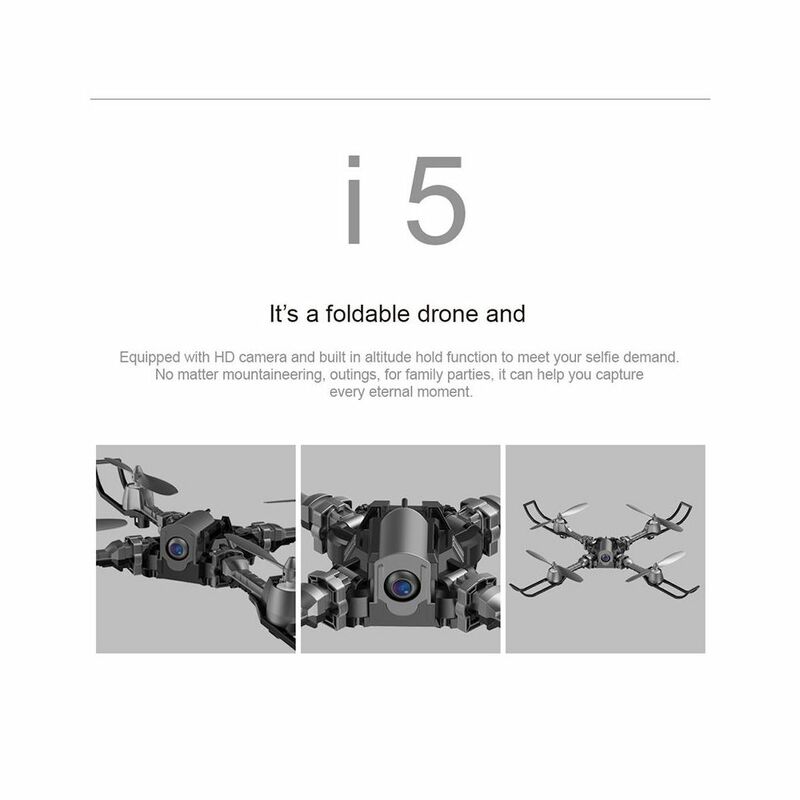 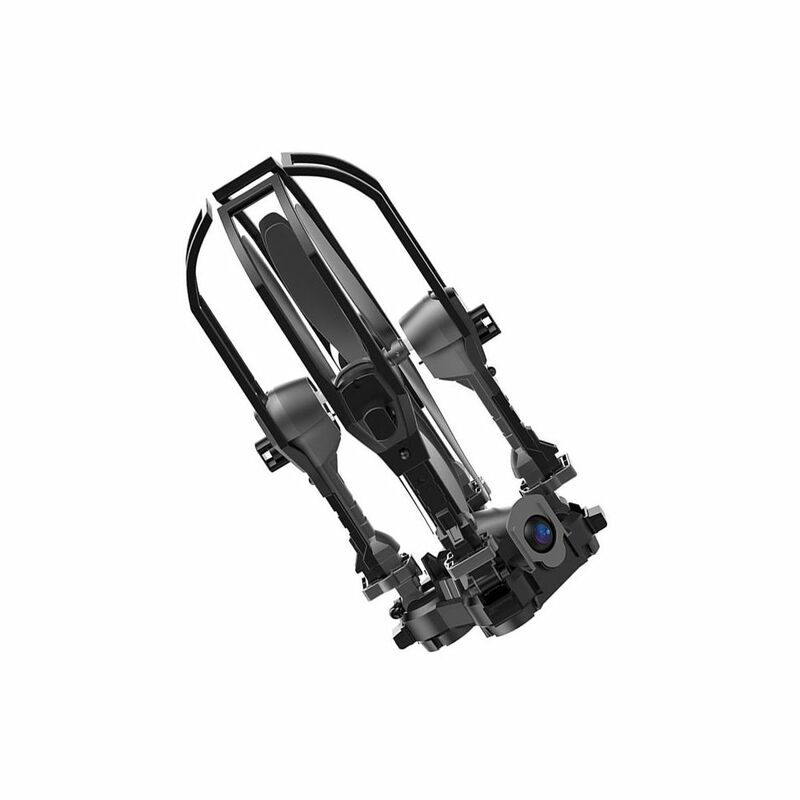 The iDrone i5 has an ingenious design allowing it to easily fit in your pocket when folded. 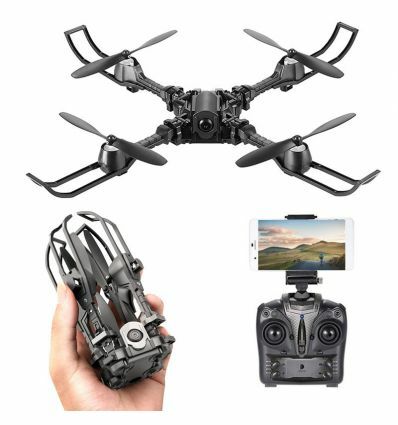 A 6 axis gyro and headless flight mode make the drone easy to pilot and there is even a one key return to home function so this camera drone it's ideal for beginners as well as more experienced drone operators. 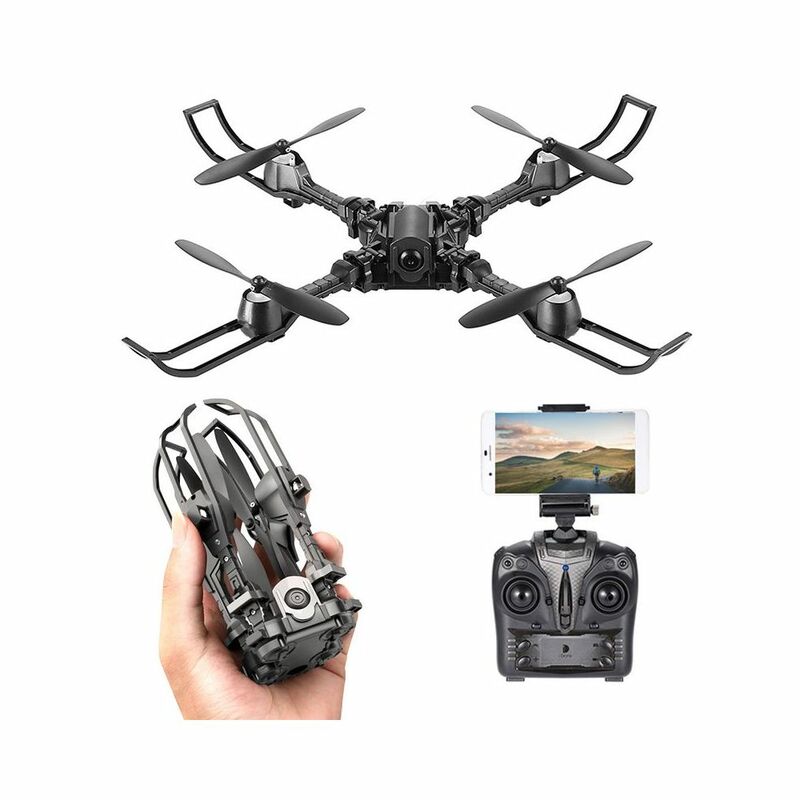 When it comes to aerial photography and filming the FPV of real-time footage makes it easy to line up every shot while the and altitude hold keeps the drone stable. 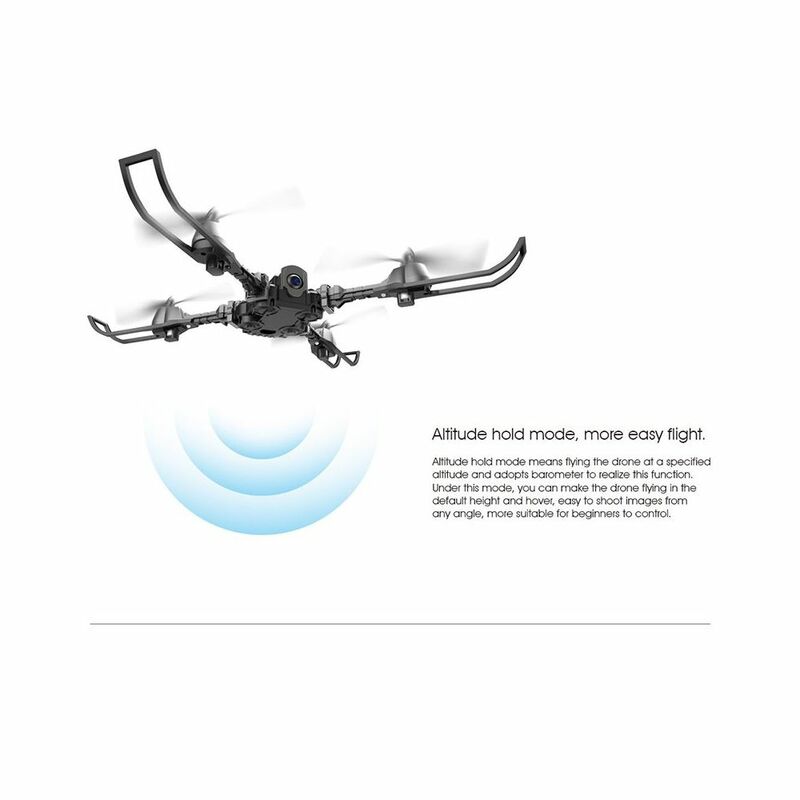 The drone also benefits from an intelligent flight mode that instructs the drone to follow a preset path of waypoints All this means that you can focus on capturing the perfect shot without worrying about piloting. 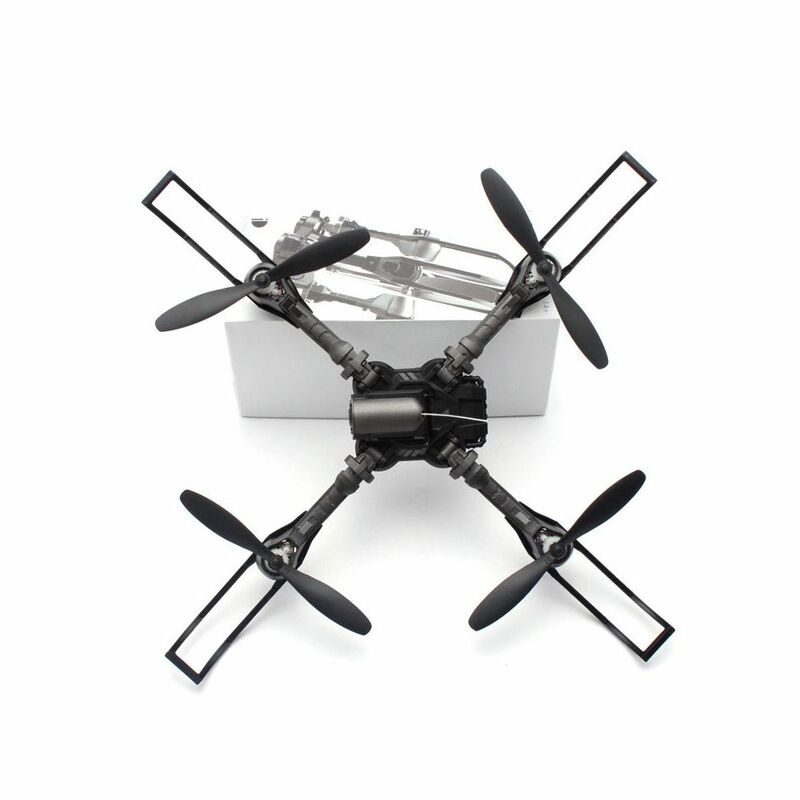 Having a control range of 50 meters and suitable for indoor and outdoor use this mini-drone is a great introduction to the world of flying. 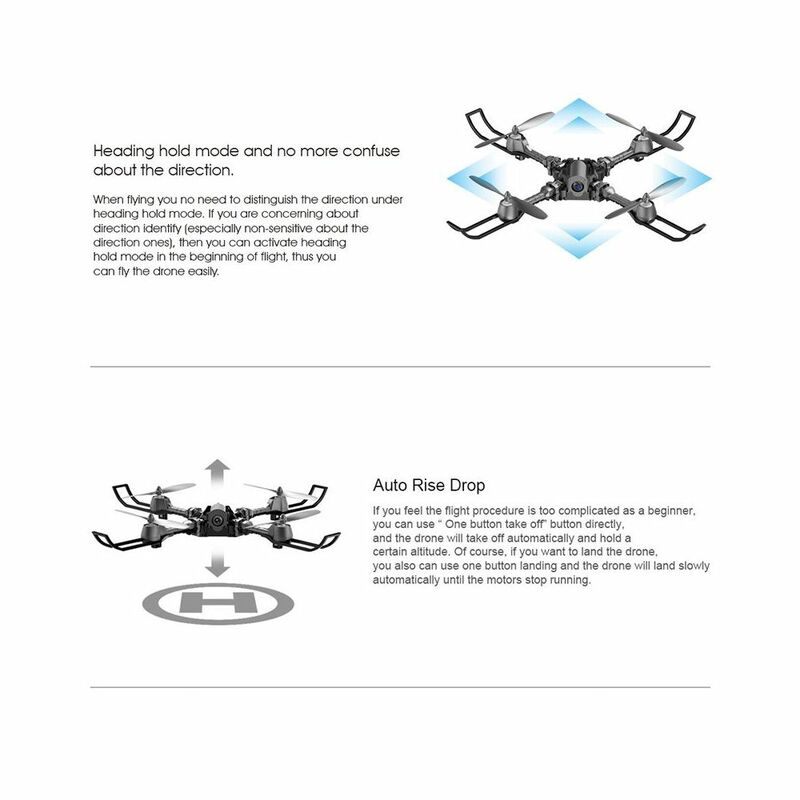 The comprehensive controller has an adjustable mount for your phone and the partner FPV app works with devices running Android 4.4 and later or iOS 8.0 and above.